Official Fantasy Bundesliga Managers take note: bundesliga.com is on hand to provide likely line-ups as well as injury and suspension news ahead of Matchday 23. Gladbach coach Dieter Hecking has most of his squad available to him as he goes looking for a fifth win in his seventh game at the helm. Winger Ibrahima Traore remains sidelined with a groin complaint, while fellow attacker Thorgan Hazard has been ruled out with knee trouble. 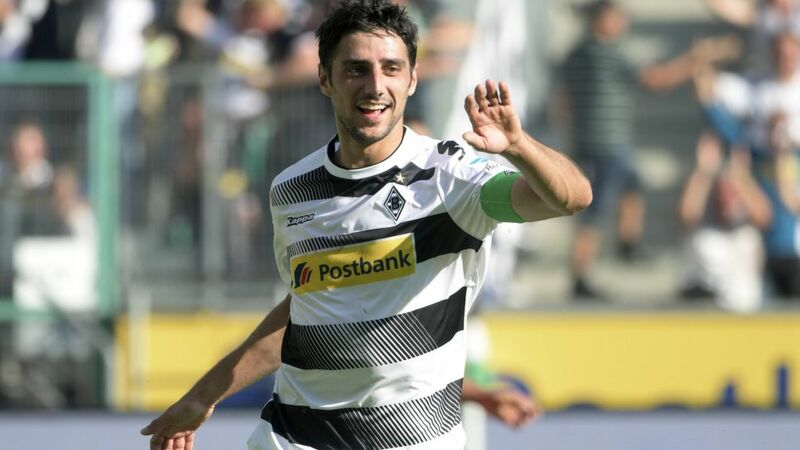 Captain Lars Stindl, who has been in fine goalscoring form of late, is set to continue up front. The injury list remains frustratingly lengthy for visitors Schalke, with half a dozen players who would normally be jostling for a place in the starting line-up ruled out of action. Centre-back Naldo is among the new faces in the treatment room, but the Royal Blues have ready-made cover for him in the shape of Matija Nastasic. Sead Kolasinac will continue to play in a protective mask after breaking his nose.